I am a Shamanic Practitioner living in the Pacific Northwest of the United States (Portland, OR). In 2000 I suffered from a series of illnesses that I couldn’t seem to pull myself out of, no matter how many doctors I saw. In desperation I turned to meditation and, quite by accident, found my way to shamanic journey meditation. Those first journeys were somewhat overwhelming and I made the life-altering decision to find a practitioner who could help me make sense of what I was experiencing. Little did I know this would be the key to unlocking my ability to finally get well. This naturally instilled a lifelong journey meditation practice in myself. After nine years of journeying only for myself, things shifted in such a way that I could no longer ignore the clear signs that I was meant to take the next steps toward becoming a practitioner to help others. 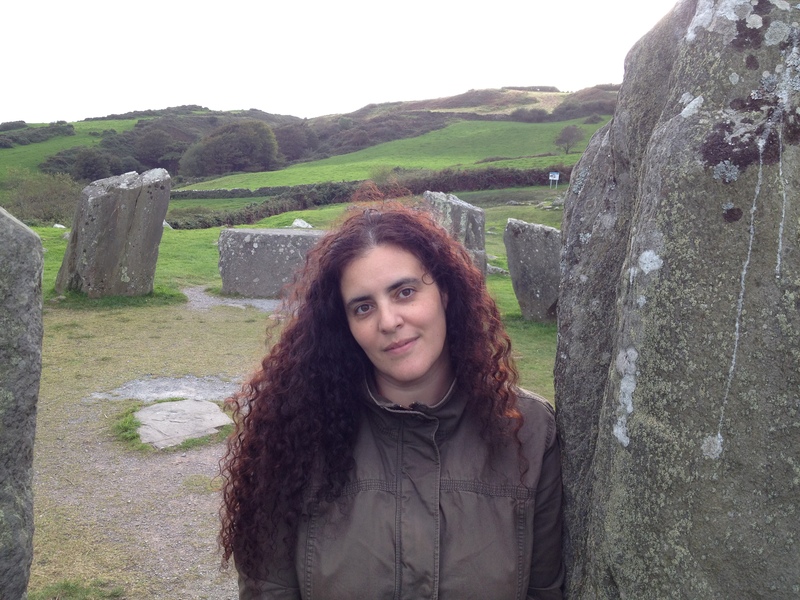 Since 2000 I have worked both one on one with a Shamanic Practitioner, have been mentored by an energy healer, and have been formally trained through a Shamanic Practitioner Program. I am also certified as a Usui Holy Fire II Reiki Master by the International Center for Reiki Training. And here is a quick video that will hopefully give you a sense of who I am. Please forgive my less than perfect videography skills!